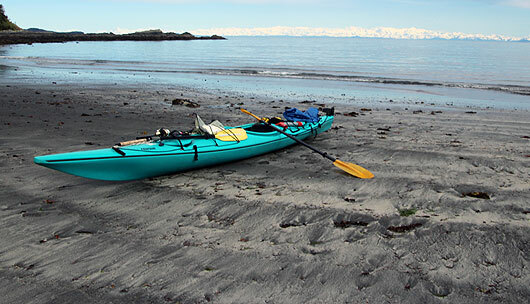 At Alaska Sea Kayakers, the itineraries for our Alaska sea kayaking tours are designed around the distance you would like to travel and the things you would like to see. We can base camp or strike our camp each morning. 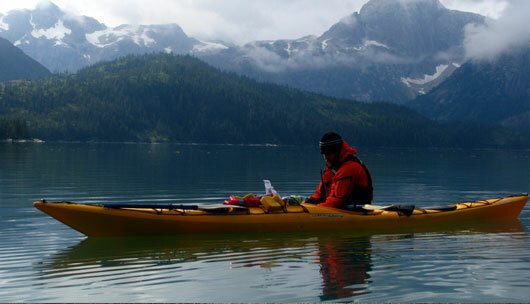 You can opt to cook for yourself or enjoy our gourmet backcountry fare. We can also find a compatible group for single travelers to join. 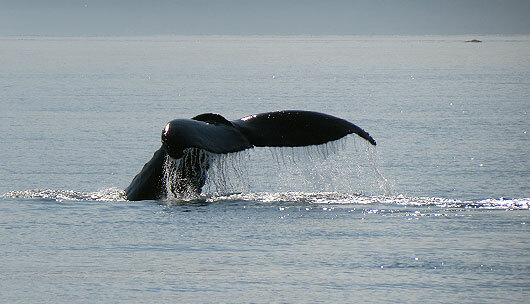 Our guides come from various naturalist backgrounds. They are skills certified, trained in coldwater rescue and Wilderness First Aid. 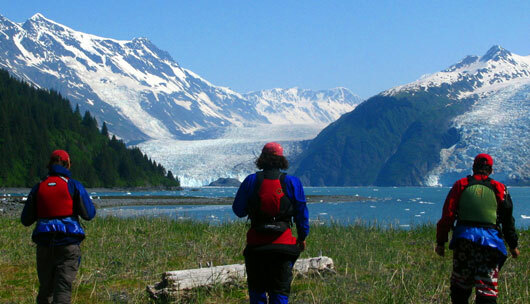 While sharing their vast knowledge of the area, our guides will give you the most enjoyable and safest adventure in Alaska. Our client to guide ratio on extended trips is 4:1. 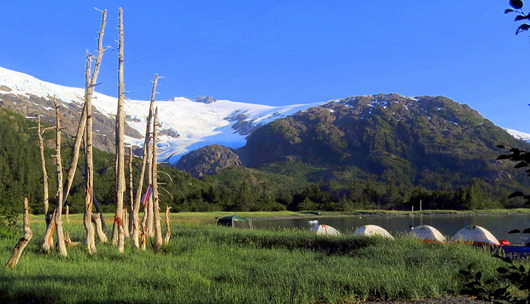 Check out our Guided Extended Tours with pre-set itineraries. 6 different trips to choose from. Great for ages 10 and up! No Experience Necessary! More fun with other trips! "ALL THINGS CAN BE FOUND AT SEA, ACCORDING TO THE SPIRIT OF YOUR QUEST"
Open Daily 7 am - 7 pm. May 1st through September 15th.